The Pagan Collective of Victoria | Connect. Share. Celebrate. Welcome to the official website of the Pagan Collective of Victoria. Use the menus above to navigate our blog. 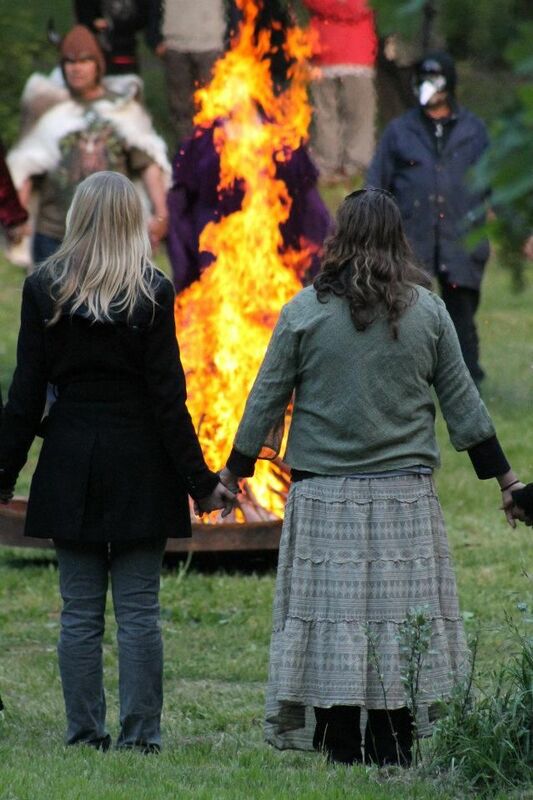 To find out what’s happening in the Collective and in Victorian Paganism at the moment, visit our Community Calendar. The Pagan Collective of Victoria would like to acknowledge that the land on which we live and work has traditionally been cared for by Indigenous Australians. We recognise the work that Indigenous Australians have done, and still do, as the traditional custodians of the land. The Pagan Collective of Victoria would like to show our respect to the elders past and present, as we honour the ancestors and ancient spirits of this land. Image supplied by Kylie Moroney. Support us on Patreon as we help Victorian Pagans connect, share and celebrate with their local community!